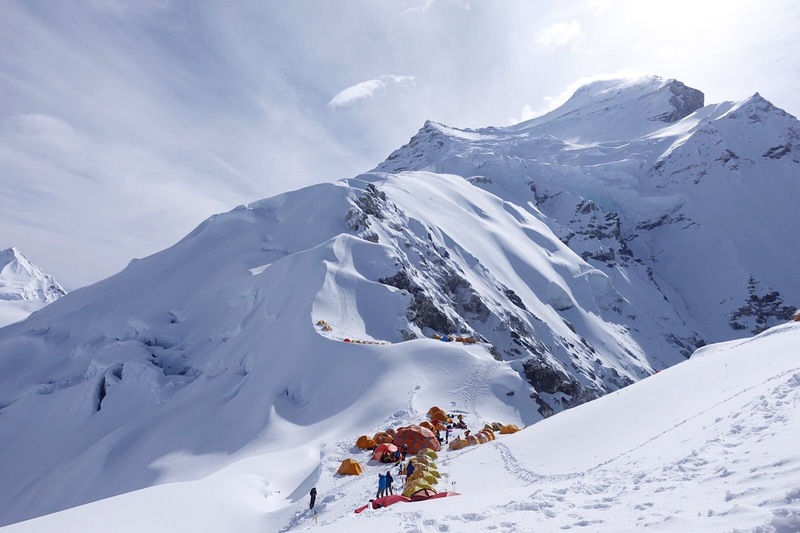 The teams have been watching weather all month, and on May 21 the #EverestNoFilter team left Base Camp (17,000′ / 5200m) to begin their summit push!! Next stop was ABC (21,300′ / 6400m). 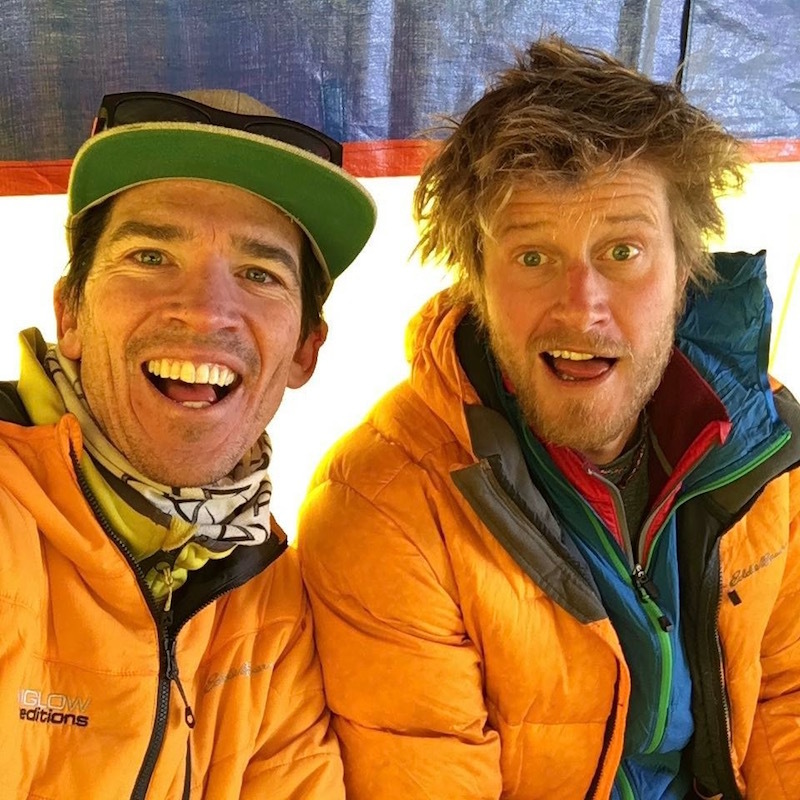 Adrian and Cory were able to join the Alpenglow Rapid Ascent expedition team and celebrate Brooks Entwistle’s 50th birthday with him in ABC on May 22. The teams are making good progress on their summit push! They left Advanced Base Camp yesterday (May 23) and arrived at North Col camp today, May 24. 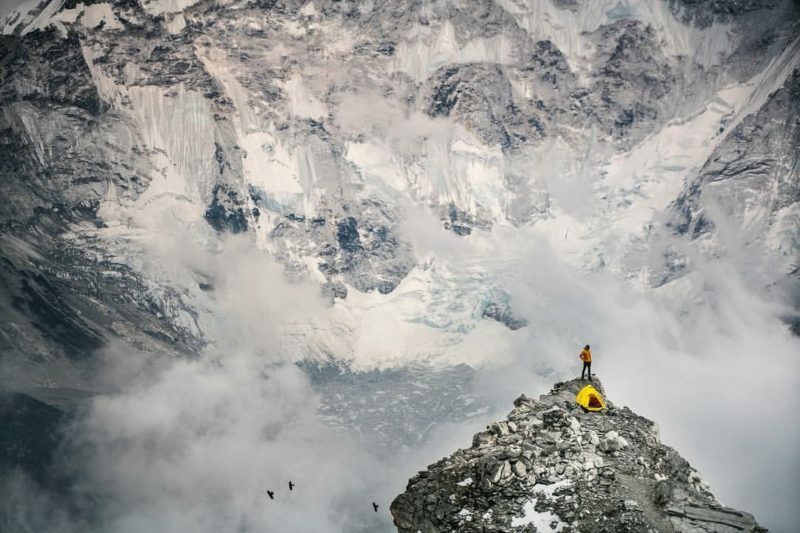 #EverestNoFilter has won a Webby Award in the Social – Sports category for last year’s expedition! The program beat out submissions from the NBA, NFL, WWE and others to take the top prize. Huge congrats to Adrian Ballinger and Cory Richards! They are currently on the big mountain for #EverestNoFilter 2.0! Follow along on Snapchat- everestnofilter, adrianjb & crichardsphoto, as well as Facebook (Adrian Ballinger & Cory Richards too), Instagram (adrianballinger & coryrichards) and Twitter (alpenglowexp & coryrichardsNG) !! And use this link to checkout the official #EverestNoFilter website. Stay tuned for frequent updates! Well folks, it’s that time of year again! The winter is thawing and Everest is beginning to call our name. Alpenglow Expeditions has assembled another fantastic team of climbers, sherpa and guides who are all dreaming of summiting in 2017. 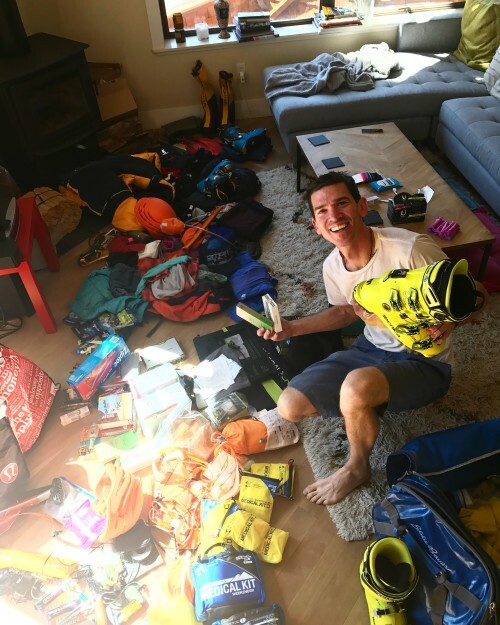 Our entire team here at Alpenglow is in preparation mode, receiving shipments of new equipment almost daily as we check off our gear lists and continue to put the pieces of the puzzle together. What are the biggest benefits of this center? 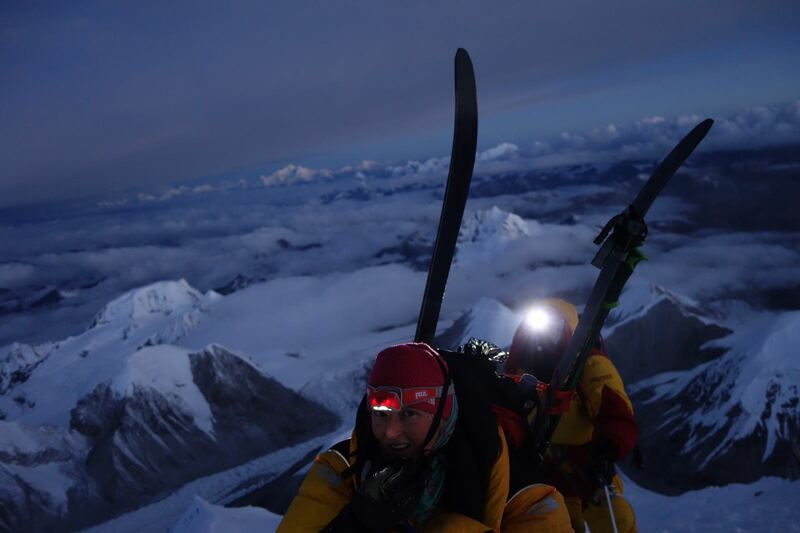 The Rapid Ascent Cho Oyu expedition team, with lead guide Zeb Blais, is moving to C3 (24,250′ / 7400m) today, while the “lightning ascent” expedition team, Adrian Ballinger and Emily Harrington, is moving to C2 (23,290′ / 7100m) today. Given the time difference it is currently Friday the 30th in Tibet (15 hours ahead of PST). The teams will get whatever rest they can Friday afternoon/evening and then do a summit push together Friday night. Which means by this time “tomorrow” in California (PST time zone) both teams will be at the summit, with their skis and ready for the descent. 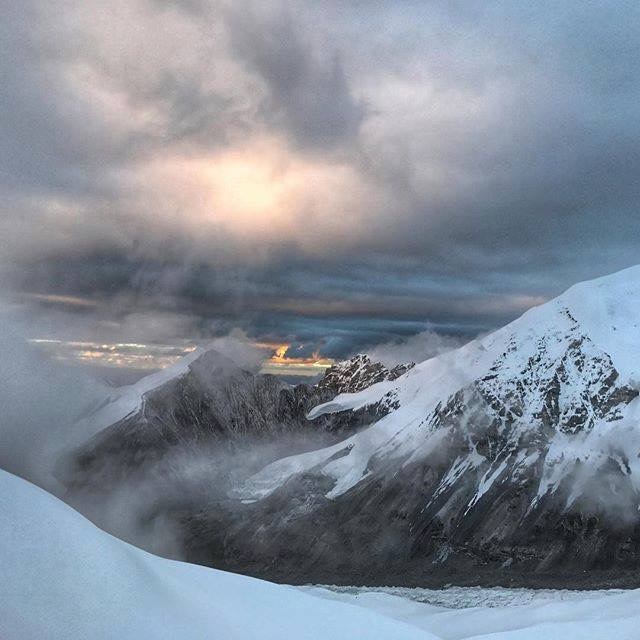 Our Rapid Ascent Cho Oyu expedition team is back in advanced base camp (ABC) at 18,530’ / 5650m. 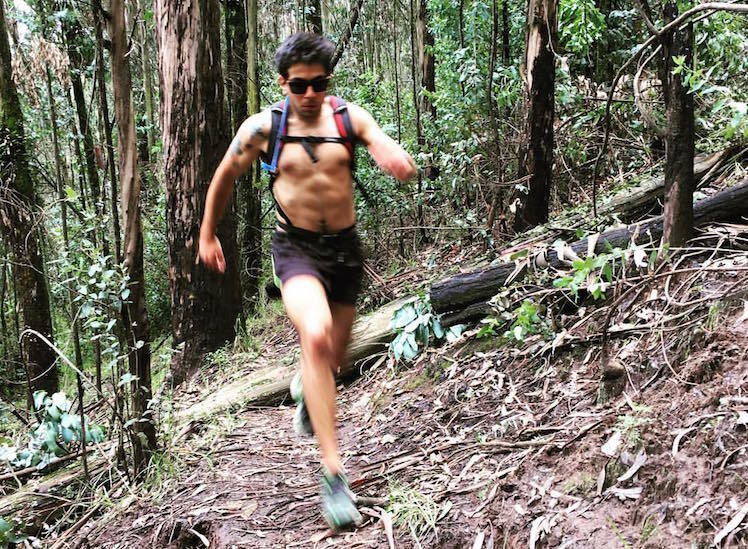 Lead guide, Zeb Blais, reported this morning that they are feeling good after a few rotations but they are ready for some rest days before the final push. Zeb said they got in some more skiing yesterday before arriving in ABC. The skiing and snow conditions are variable with a little bit of everything. He said there has also been a variety of weather as well, including some wind, new snow, and more precipitation coming in the next couple days. Our Rapid Ascent Cho Oyu expedition team is still feeling strong and currently enjoying a good night sleep at C1 (20,600’ / 6280m). 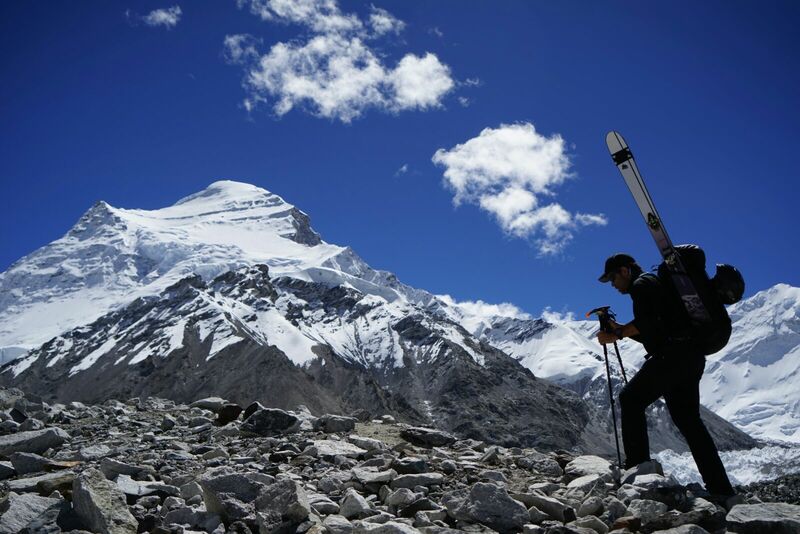 Tomorrow they will continue on to C2 (23,290′ / 7100m) and cache skis, sleep one more night at C1, and then back down to advanced base camp (18,530’ / 5650m) the next day. We look forward to further updates and more photos when they reach ABC again. 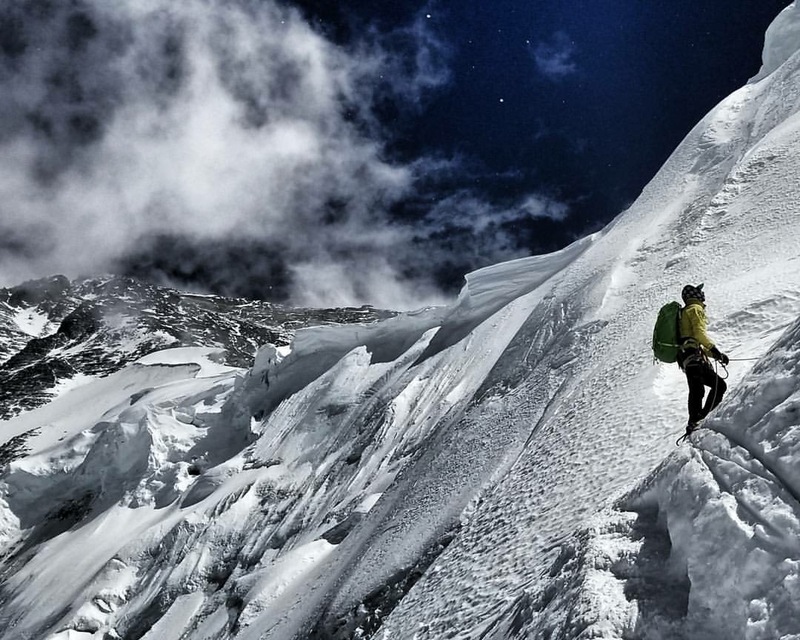 This thoughtful blog was written by guide Zeb Blais two days after their successful summit of Mt Everest. Enjoy the report. 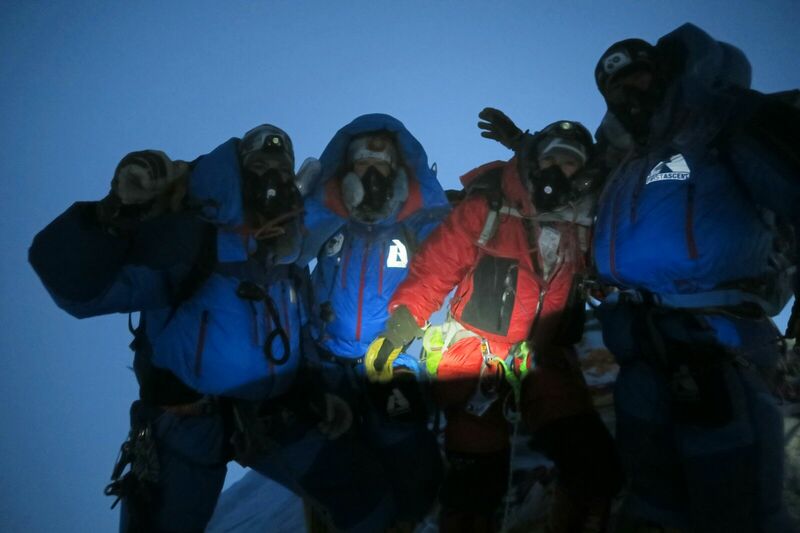 The last few days have been full of triumphs and tragedies on ‪#‎MountEverest‬. Lots of summits by climbers, guides and ‪#‎Sherpa‬ with and without oxygen. Lots of deaths and injuries. The triumphs have come through hard work, perseverance, patience and good decision making. I’m proud to say our @alpenglowexpeditions team made it, 100%, without frostbite, major altitude sickness or injury.